Jill Of All Trades: Clean Air, Beautiful Homes & Happy Us! Clean air - an unknown, mysterious term for most of us Mumbaikars. The cleanest air we must have taken in would probably be in a garden or on one of our weekend trips to Lonavala/Khandala/Matheran. In my family, my mother in law has acute asthma, and both her kids - my husband and my sister-in-law have allergic asthma meaning they get wheezy, breathless or catch a cold from dust, pollution or pollen. Visiting doctors is a normal thing in this household, when they ask the doctor if there is any permanent solution for this issue - the doctor said Yes, you should leave Mumbai. I am always worried, and hope that our son doesn't inherit the same from them. Not once in all the years, did we think that there was unhealthy air inside our homes also, in-fact up to 5 times more polluted - until we saw the Asian Paints ad recently, where she is seen wearing a mask everywhere but her home thanks to Royale Atmos - a paint that helps purify air. Now why did I not think about that? We take our walls or paint for granted. Whatever looks good or is reasonable, we're okay with it. I did know that leakage or dampness results to unhealthy air or cold/cough issues but I did not know that even otherwise, the air inside our home can be 5 times more polluted! Though we do not have the luxury of big verandahs, we do have big windows and have plants outside the rooms and living room. 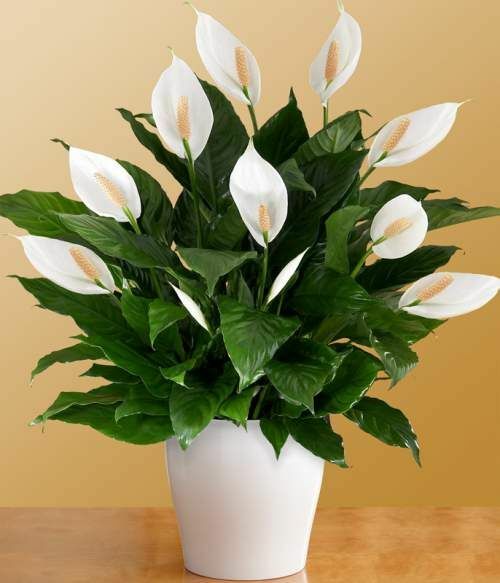 There are some plants which specially help purify air - like aloe vera, peace lilies, bamboo palm etc. Even the holy basil (tulsi) which we usually have in our homes help keep air clean. 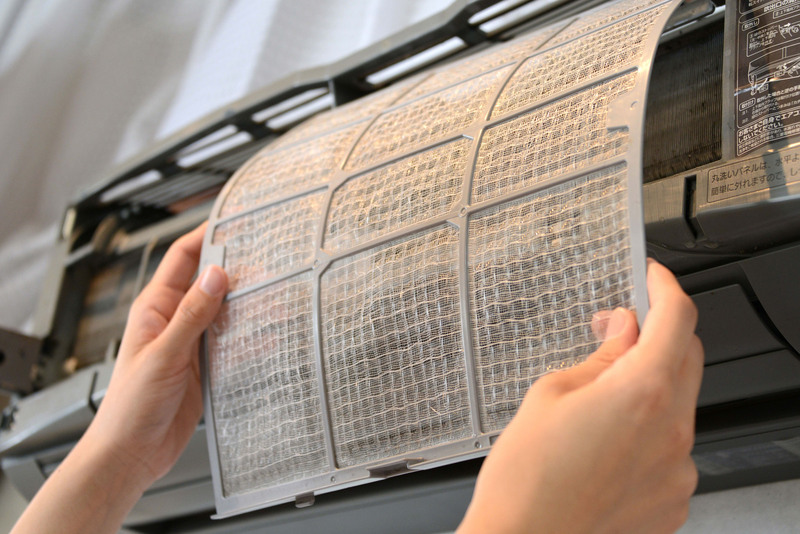 The AC filter get's dirty very fast specially if you stay in a polluted area. We do a dry/quick cleaning of the AC every month and a deep cleaning by professionals every 3 months so that we're breathing clean air. Apart from the day to day dusting, sweeping, cleaning we get pest control and deep cleaning or beds/carpets/sofas done regularly because they accumulate a lot of dust and dirt otherwise. Having a vacuum cleaner also helps as it accumulates all the dust, while dusting will make the furniture look clean only for the dust to go settle elsewhere. Because of the chronic issues faced by husband and other family members, someone once advised him to get a Himalayan Pink Salt Lamp (you need to be careful to get the authentic thing and not rip-offs available online). 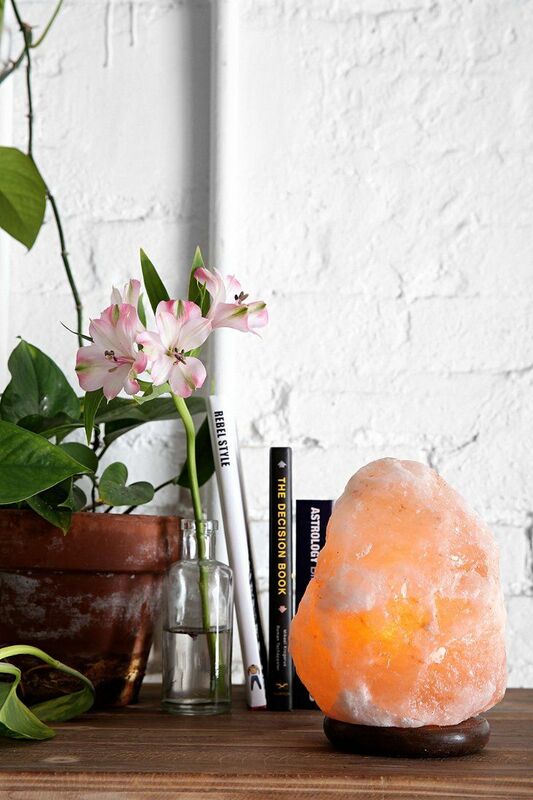 Himalayan pink salt is a natural ionic air purifier that pulls toxins from the environment and neutralises them. Lastly, and as importantly, using wall-paint that only helps compliment all the efforts you've been otherwise taking to make your home clean, pollution free and breathable! Like Asian Paint's Atmos - first of its kind paint that not only looks beautiful, but also cleans the air making it purer than before. It’s Activated Carbon technology reduces harmful pollutants from the air. Additionally, Royale Atmos also absorbs select household foul smells to make the air fresher. Next time we're painting our home, I am totally suggesting Royale Atmos, specially because of the health issues, you never know it may just help them breathe so much better at home!